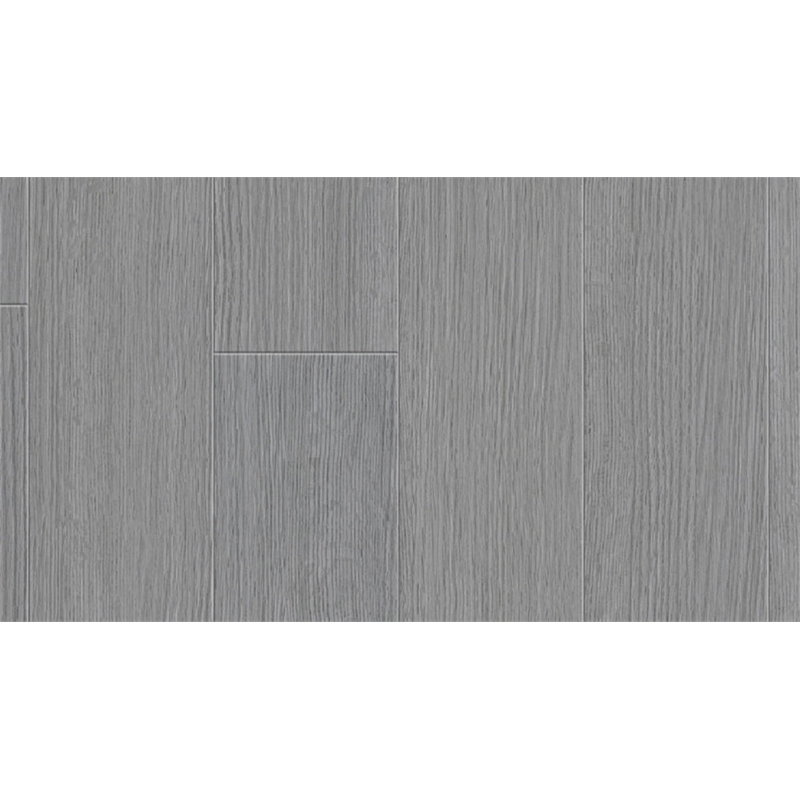 Modern trendy design, self adhesive planks, ideal for kitchens and bathrooms. 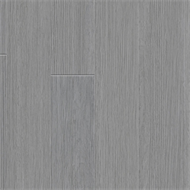 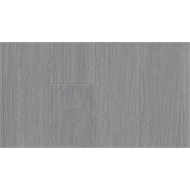 Urban Greytech vinyl plank laminate flooring captures the beauty of real wood and is an extremely easy to install do it yourself vinyl plank laminate flooring. 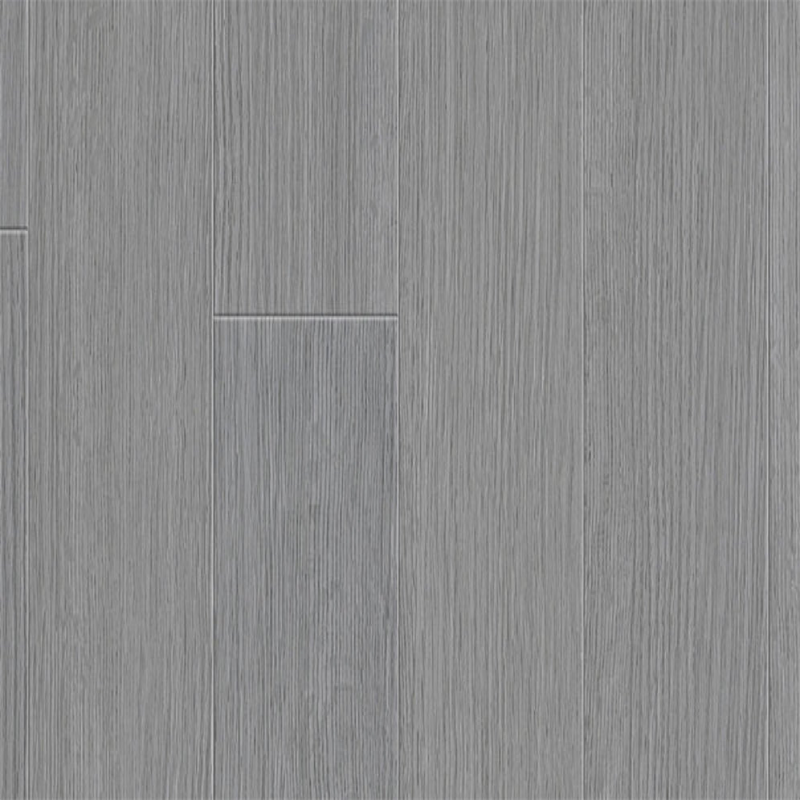 No mess - no glue, no joints, no heavy tools - it's simple!